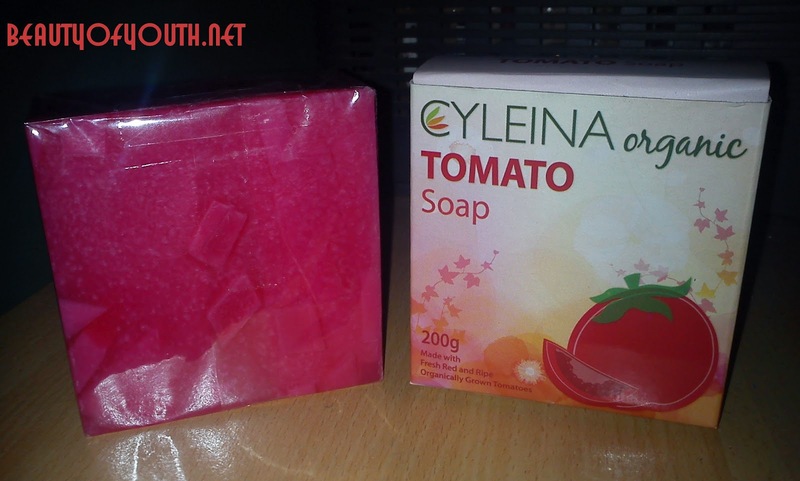 Cyleina Organic Tomato Soap is best for those who have oily skin and large pores. The 200g soap was worth 129Php that can be bought in Watsons, supermarkets and department stores. It was made in the Philippines. With its tomato content, it gives Vitamin C anti-oxidants, Lycopene for anti-aging of the skin and Alpha-Hydroxy Acids for removing pimples through exfoliating that also makes the cheeks rosy. It also aids in tightening of the pores. I'd been using Cyleina Organic Tomato Soap for 3 weeks and I stopped using it because it was painful in some parts of my skin even though I'd left it for a few seconds. 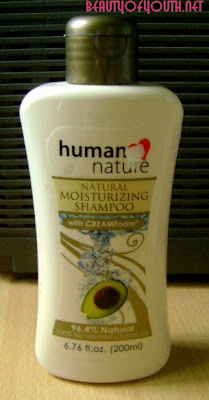 It gave my skin rashes. Luckily, my faced didn't gain any rash but still small pimples appeared. 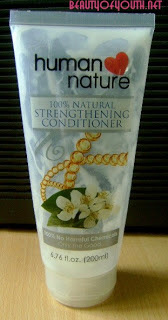 I was very disappointed with the outcome because I've read a lot of reviews that this product is very good. I guess the soap is just not compatible with my skin. Regardless, it gave me a rosy effect on my cheeks. But I cannot afford to have small pimples coming out. It would be a waste if I dispose a large soap so I just use it as a hand soap. It gives the cheeks a rosy hue.